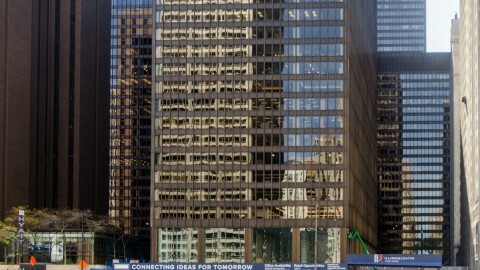 It’s difficult to imagine what the skyline of Chicago might look like without architect Ludwig Mies van der Rohe. He influenced an entire generation of architects while tenured as head of the architecture department at the Illinois Institute of Technology (IIT). 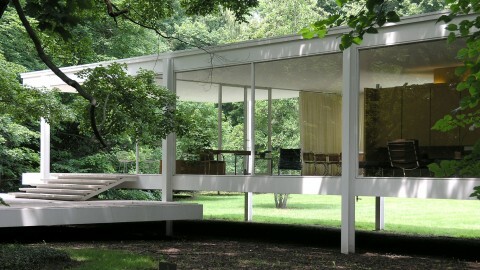 During his 60-year career, Mies established a design vocabulary that helped define Mid-Century Modern architecture. 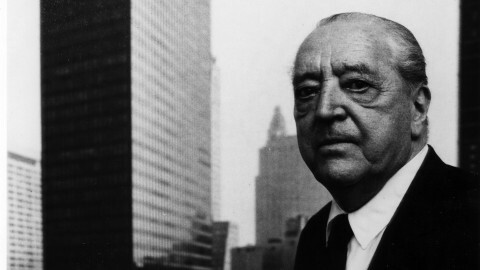 When Mies arrived in the United States in 1938, he was already internationally known and established in his field. He designed one of his most famous buildings—the Barcelona Pavilion—as the German Pavilion for the 1929 International Exposition in Spain. It’s a magnificent example of his trademark emphasis on open space. 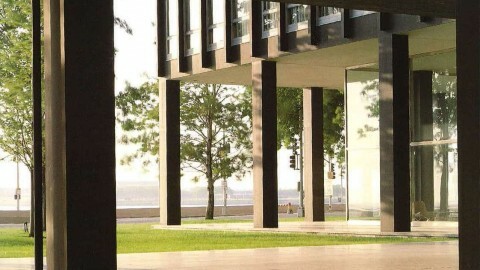 Soon after that success, he served as director of the Bauhaus, the school of design in Germany. He elected to close the school in 1933 and eventually left his home country due to mounting pressure from the growing Nazi regime. 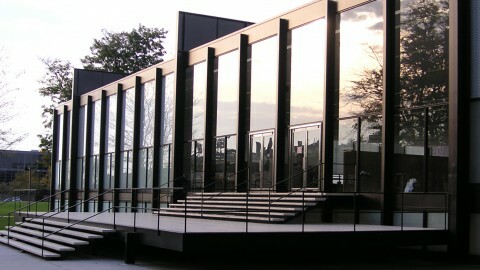 From 1939 to 1958, Mies served as head of the architecture department of IIT, where he not only redesigned the department’s curriculum but also the university’s campus. A year after his appointment, he developed plans for the recently expanded 120-acre campus. 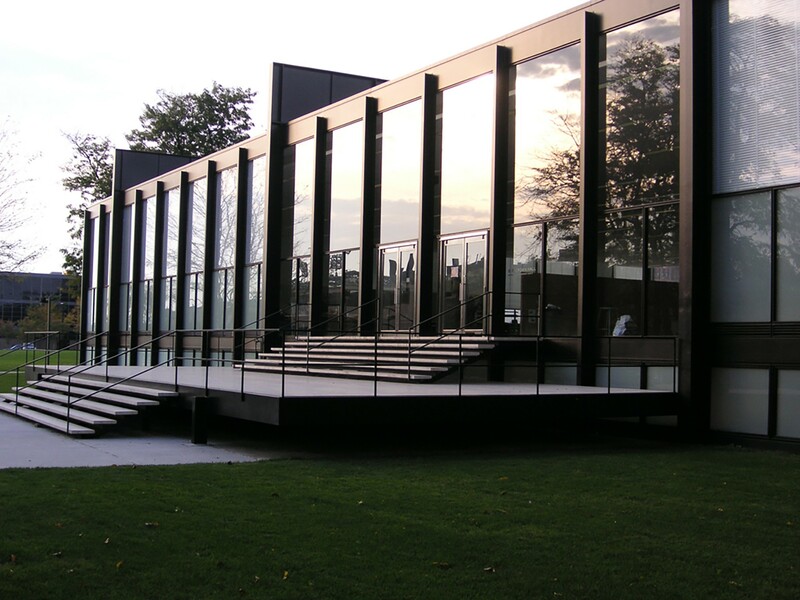 Mies designed a collection of buildings with steel and concrete frames wrapped in brick and glass curtain walls, including his masterpiece: Crown Hall. 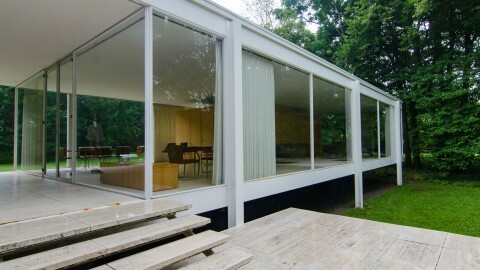 The campus was revolutionary at the time, and it perfectly expressed Mies’ design principles and “less is more” approach. 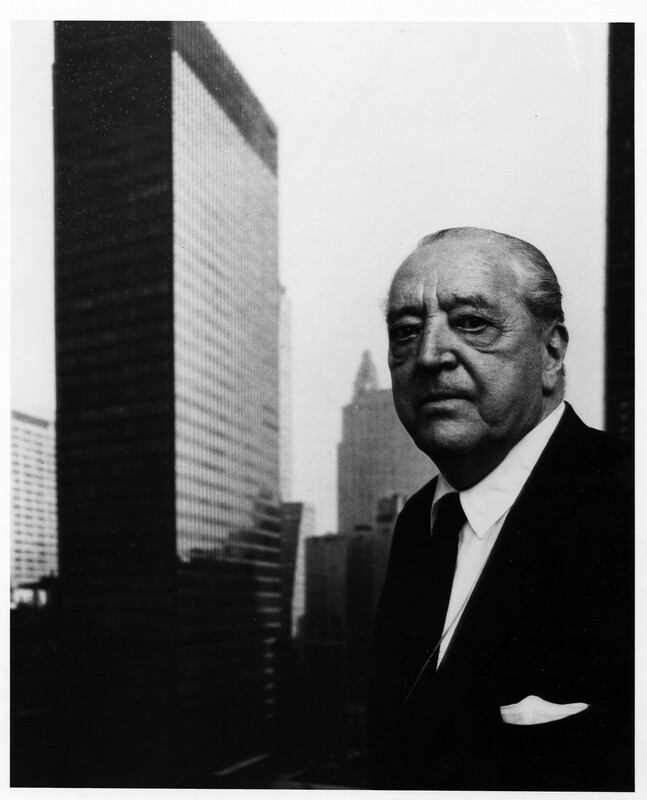 In 1960, Mies was awarded the AIA Gold Medal, which is the highest award given by the American Association of Architects. 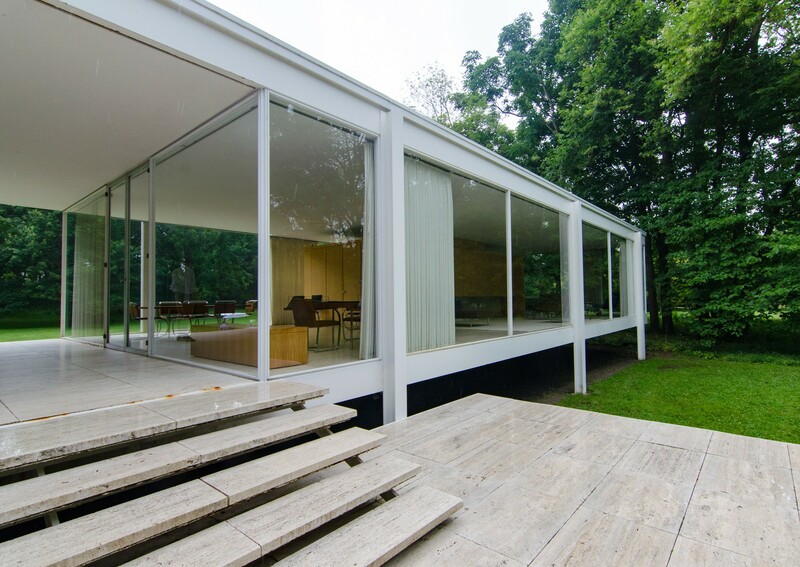 Considered among the greatest architects of the 20th century, Mies’ influence can be seen throughout Chicago and certainly reaches far beyond his adopted hometown.